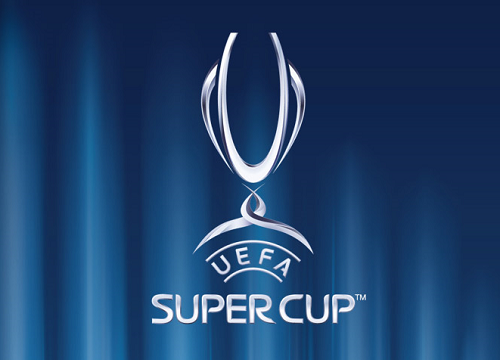 The guide on how to get tickets for the UEFA Super Cup Final 2018 in Skopje, Macedonia between Real Madrid and Manchester United. This will be a spectacular event, tickets are expected to be around £100 each. Champions League Tickets are in high demand. We recommend that you only purchase your tickets from trusted sources. All Champions League Tickets are completely sold-out. See below where to purchase them.